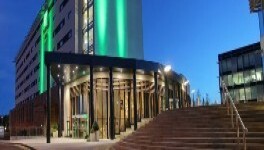 Celebrate Mother's Day with a Spa Day and Afternoon Tea at the Holiday Inn, Reading for a relaxing getaway to spoil your Mum rotten. 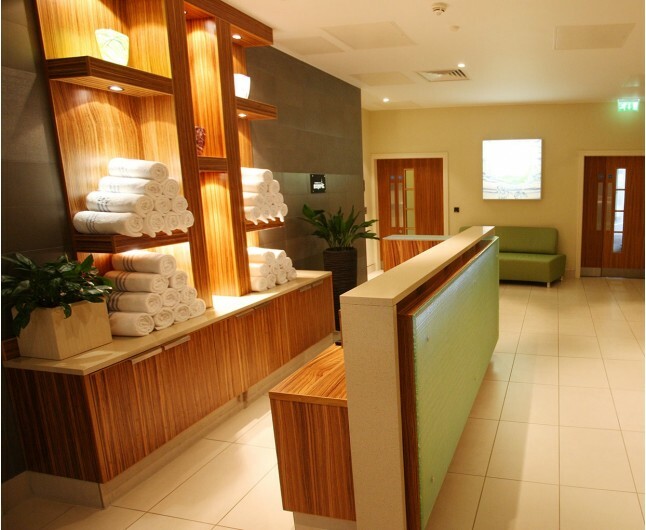 The Spa Day and Afternoon Tea at the Holiday Inn is a superb choice for a relaxing day for you and your Mum at the Holiday Inn to show her how much you care and appreciate her. Your tranquil day will include an indulgent afternoon tea in the Monty's Lounge Bar, a 25-minute spa treatment per person from the Spa menu, a glass of Prosecco each and full use of the Esprit Fitness and spa facilities. 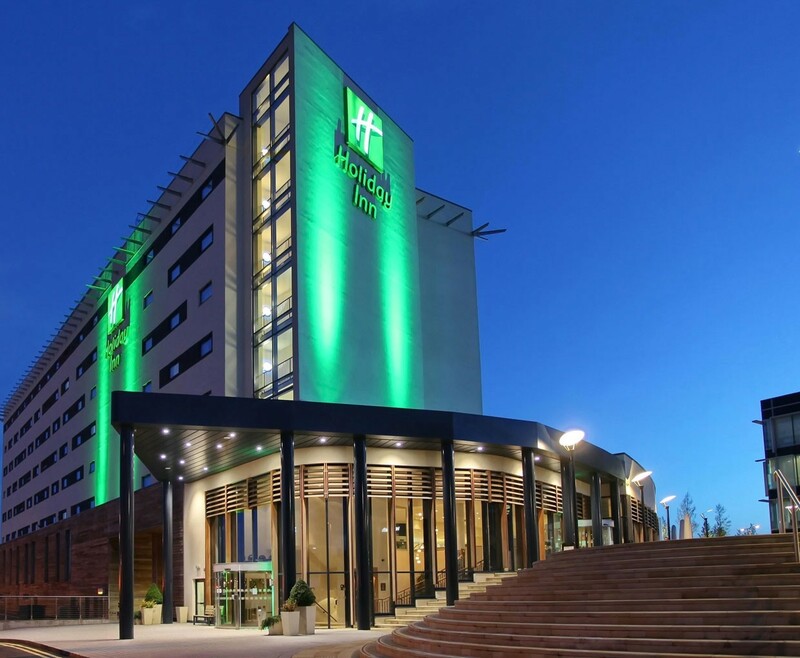 The Holiday Inn Reading will greet you and your mum with a friendly welcome before you spoil yourselves in a 25-minute spa treatment, with a choice of treatments including a selection of massages, facials, manicures, and pedicures you are sure to feel pampered and relaxed. Your Spa Day and Afternoon Tea with Mum in Reading is the perfect way to show your Mum how much you care and appreciate her and spend some quality time together in a serene atmosphere. 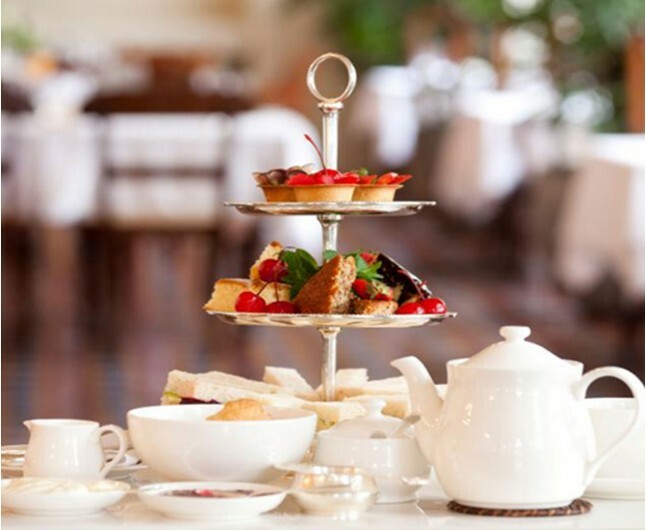 Enjoy afternoon tea in the Monty's Lounge Bar which includes finger sandwiches, scones with clotted cream and jam, homemade cakes, tea/coffee and a chilled glass of Champagne all served with beautiful presentation and style. 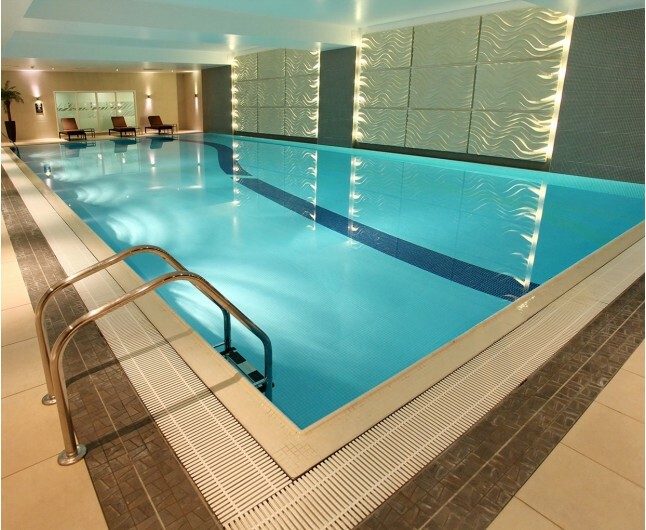 You and your mum will also have full access to the fully equipped gym, swimming pool, and the spa facilities. 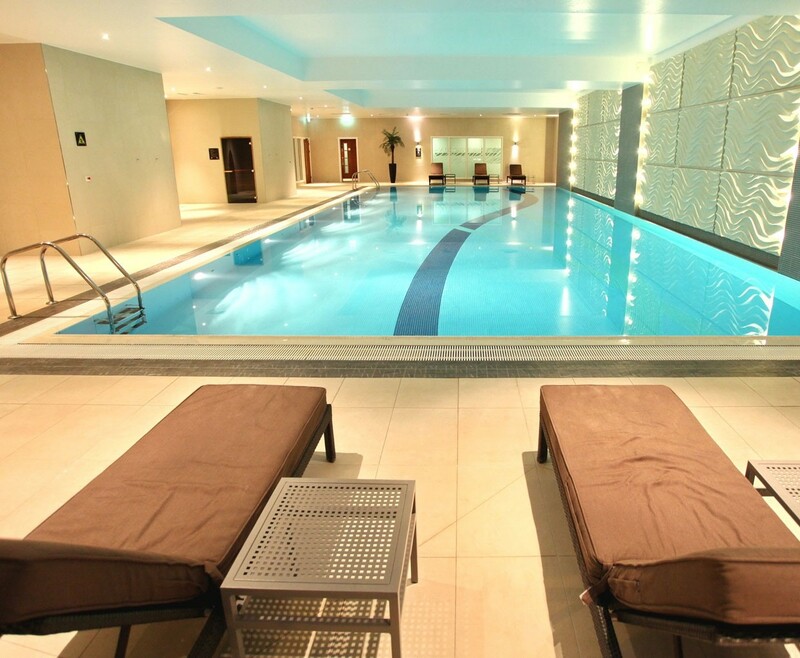 There is no better way to celebrate Mother's Day than this Spa Break with Mum in Reading. Make a big gesture and show her how much you care. This experience is for two people for a spa day valid for Monday through Thursday throughout March for the following dates: 01/03/18, 05/03/18, 06/03/18, 07/03/18, 08/03/18, 12/03/18, 13/03/18, 14/03/18, 15/03/18,19/03/18, 20/03/18, 21/03/18, 22/03/18, 26/03/18, 27/03/18, 28/03/18 and 29/03/18. Please bring appropriate swimwear. Upon booking please refer to the hotel's individual terms and conditions. Please have your INP voucher to hand when corresponding with the hotel. Under 18’s are not permitted on this experience. 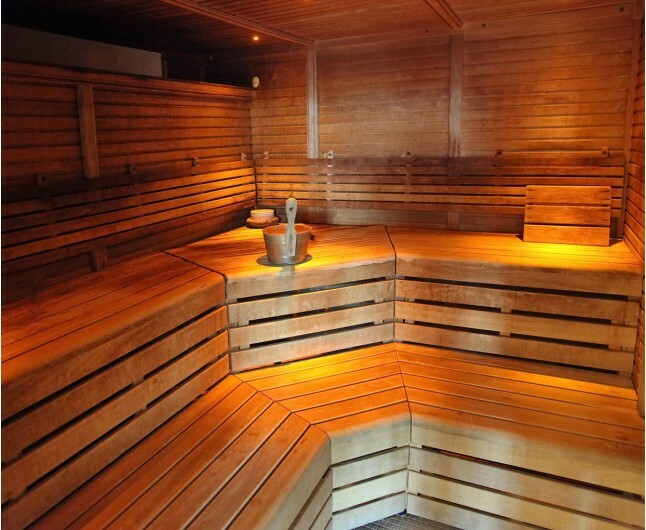 You will be required to abide by the locations conditions throughout your stay. Complimentary parking.